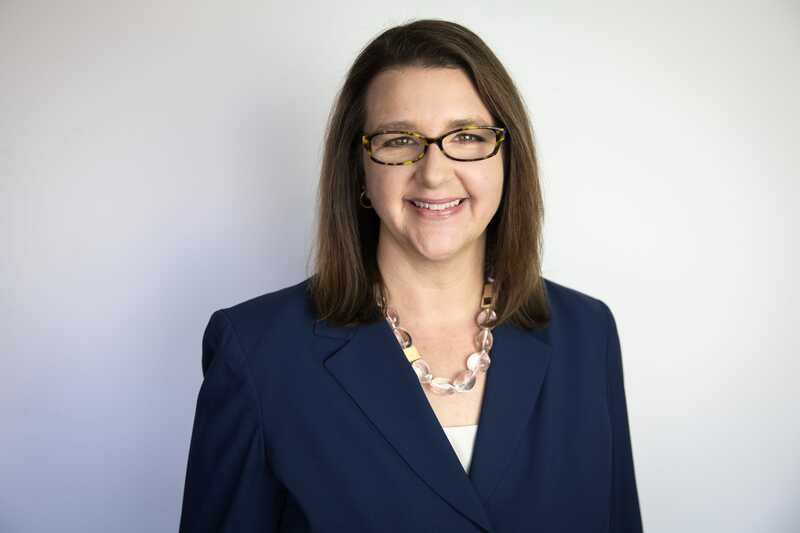 IRVINE, Calif., March 7, 2019 – BigRentz, the nation’s largest equipment rental network, today announced the appointment of Jennifer Leuer to its Board of Directors. Leuer is currently president of Experian Partner Solutions and has experience in a variety of operating roles across the online financial services and real estate transaction markets. Leuer also serves on the Board of Directors for OCTANe and OneOC. She has an MBA from the University of California, Irvine, and Bachelor of Arts, Communications from California State University, Fullerton.